A woman in the Bloor West Village got the idea to hand out Period Purses — handbags filled with feminine hygiene products — to homeless women who may not have easy access to such products. 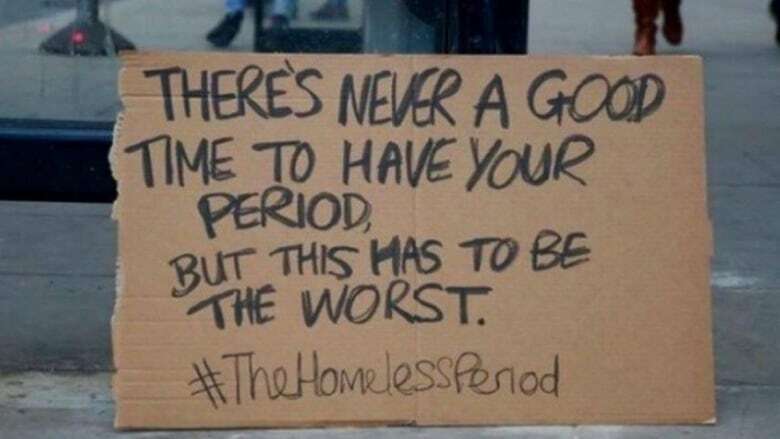 Jana Girdauskas is a mother of two with a full-time job who admits that until last week, she hadn't really thought about what it would be like to have your period and be living on the streets. "It's such a mundane and not fun thing for me. It has to be much worse if you're on the streets," she told Metro Morning on Monday. The thought of menstruating and having limited or no access to feminine hygiene products is what led Girdauskas to put together Period Purses. 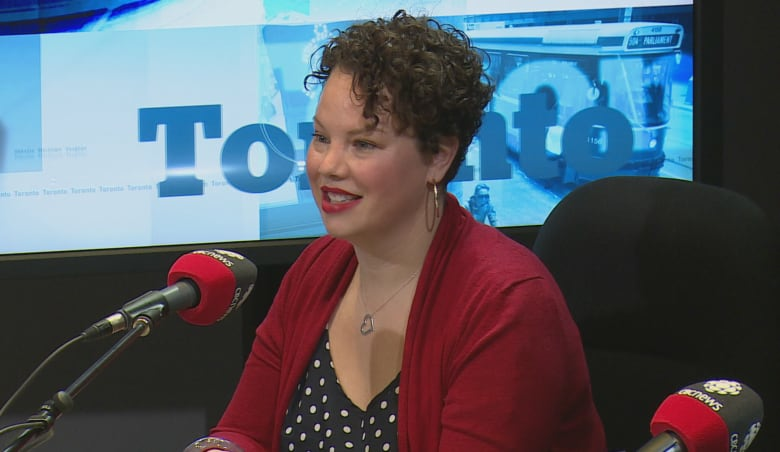 She said the idea of giving out handbags filled with pads and tampons to women who may not be able to afford them prompted an overwhelming amount of donations from her Bloor West Village community. "I posted it on one of my parent Facebook groups in my neighbourhood because I needed a purse," she said. "I got many, many purses and so many donations. I had to take it and run with it." 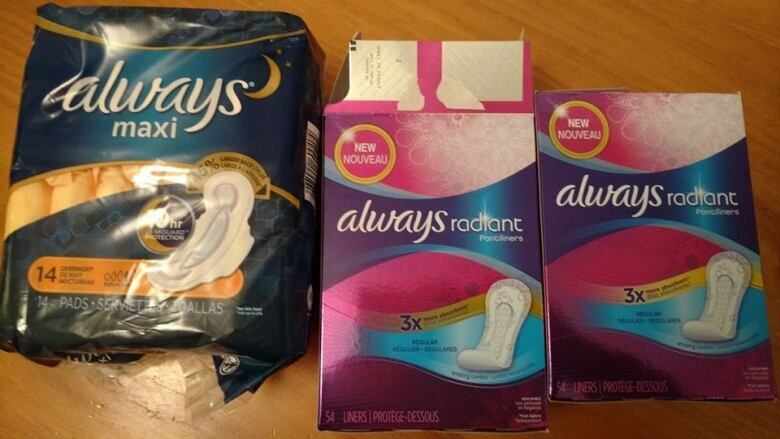 Girdauskas said it very quickly came to include not just feminine hygiene products but also a variety of other things such as scarves, deodorants and coffee gift cards. 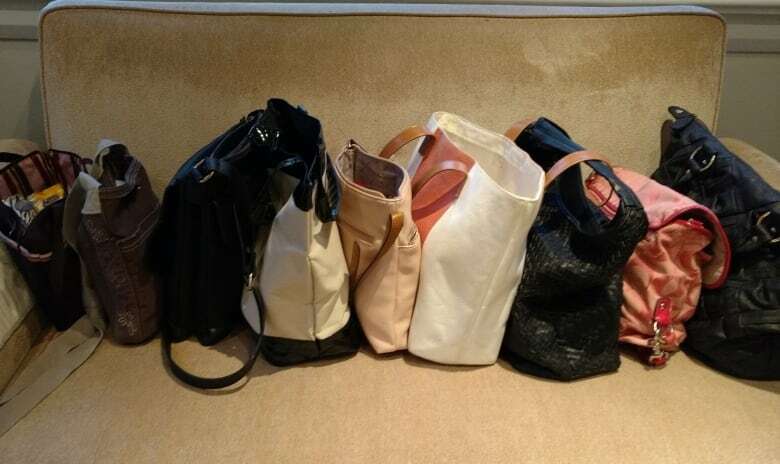 She had to ask a local cafe and bakery to help her store the purses and their contents. "There's been many times things have shown up on my doorstep. I'm just flabbergasted it brings me to tears," she said. "I'm overwhelmed with the outpouring of kindness in our community." Girdauskas, who says she hasn't done anything like this before, admits talking openly about periods with women who live on the streets is an uncomfortable conversation. It reminded her how fortunate she is. "From woman to woman, I get it. We're all just human. It's nice for us to spread our kindness," she said. "I think the uncomfortable feeling is needed so I don't forget my privelege." Due to the positive feedback and willingness of her community to help, Girdauskas says she plans to keep this project going until March 10. She is looking into local charities and shelters to see if there is a way to keep the project going forward past that date.